Please read this free orientation document first, as this will explain the entire program and how the lesson plans are utilized within our rotation model. 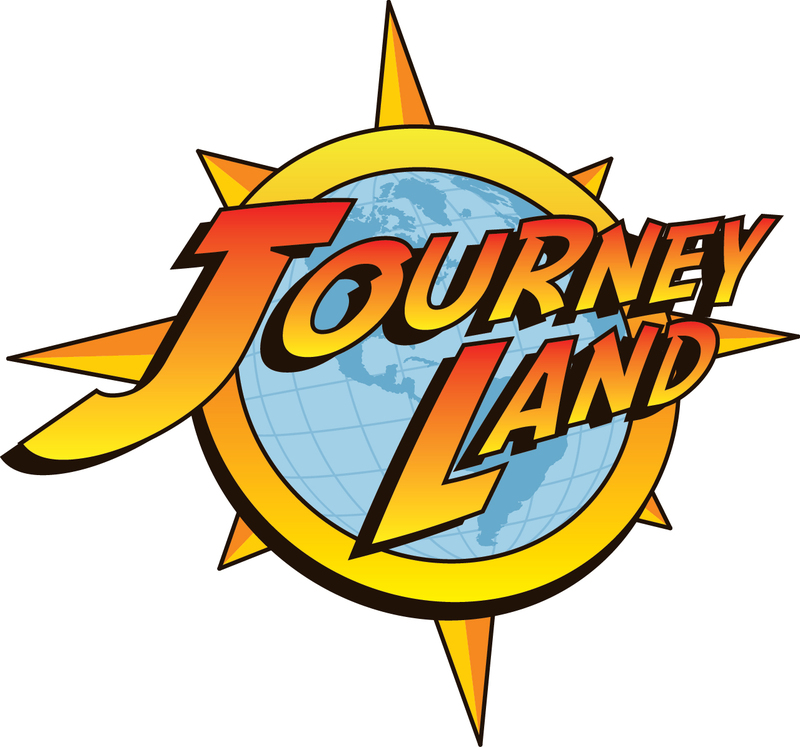 Journey Land is our program for 1st – 5th graders. This is a rotation model of learning in which the kids rotate to different environments each week, including puppets, drama, story telling, geography, games, music, and arts & crafts. In this way, we connect with every type of learner at some point. These lesson plans can also be useful in a traditional Sunday School setting that does not rotate.